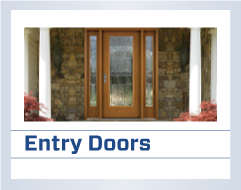 From great insulation to the aesthetics, steel doors provide a great choice for home and commercial entryways. Like wood or vinyl doors, steel requires maintenance. Steel doors are often relatively low in price and offer a lot of bang for their buck. 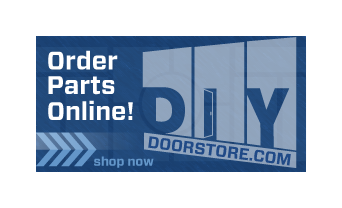 Here are some general information all about steel doors. Cost – When is the last time you heard of a steel door getting kicked or blown down by a gust of wind? Probably never. That is while fiberglass and wood doors are strong, steel provide protection from both intruders and weather. Insulation - Steel doors are excellent insulators. Their thermal barrier rating is high due to the fact that steel doors aren’t necessarily made of solid steel. The doors are made up of 16-24 gauge steel skin and in the core of that, there lies a polyurethane core. Looks - The front door is often the first impression you give off to a houseguest or a possible customer. Steel doors often come pre-painted by the factory. This factory paint will last much longer than most paint as it is heavy duty. Within the home sector, Vinyl coating is also a popular choice for steel doors, most notably wood-grain designs. 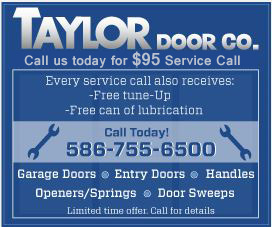 Maintenance - Steel doors are susceptible to dents, dings and scratches. Not only that, but steel doors are prone to gather rust. These risks increase in high-traffic, heavy-use areas. Steel doors should be cleaned on a regular, routine basis to prevent any unnecessary problems. In the commercial setting, often steel doors are exposed to a dirt-laden atmosphere for extended periods of time and might need more than regular maintenance in order for it to be in optimal condition.